This is the trolley, simple in design and a really good size. Some were made with a small drawer under the top shelf for your bar tools. Mine doesn’t, but that’s fine, I’ll survive. Now it is in need of styling and with Christmas around the corner I want it be ready to use, especially as we are having friends over. But it is missing a few key pieces, so I have been on the look out for the bar equipment to put together the perfect bar cart. I thought I would share some the items that have caught my eye. 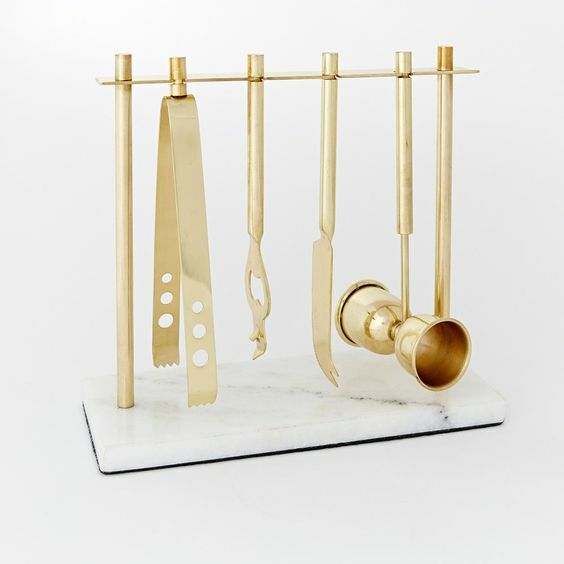 First up is this bar tool set from West Elm. I love the mix of gold and marble. Having the tools arranged on a stand keeps the pieces tidy and together, especially as like I said my cart does not have the small drawer. 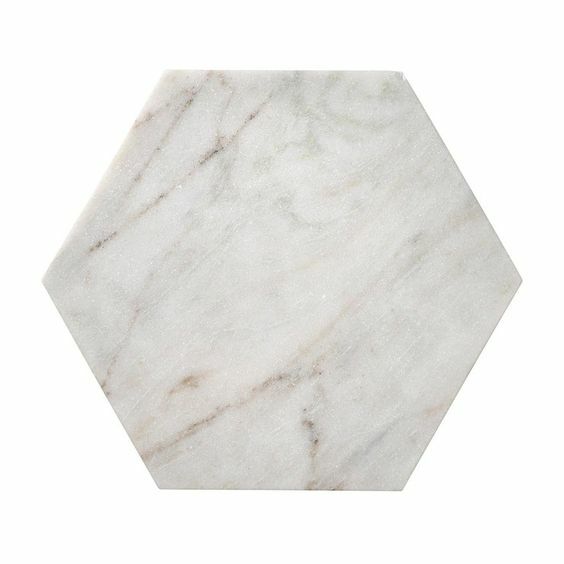 Keeping with marble, these little hexagon chopping boards from Bed, Bath and Table are perfect for cutting limes or lemons. They really stand out against the timber of the trolley. 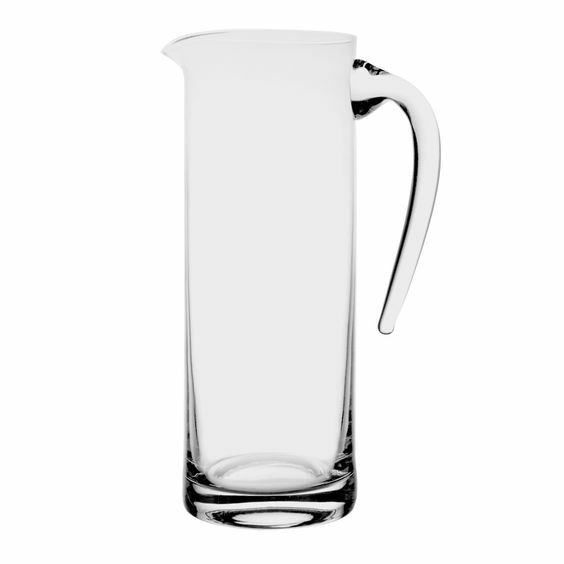 Now no bar cart is complete without a good size pitcher to mix up some cocktails. I picked this one up from Wheel and Barrow. I love its elegant style and it’s handle just adds a little bit of interest. Speaking of mixing cocktails, there’s the all important shaker. 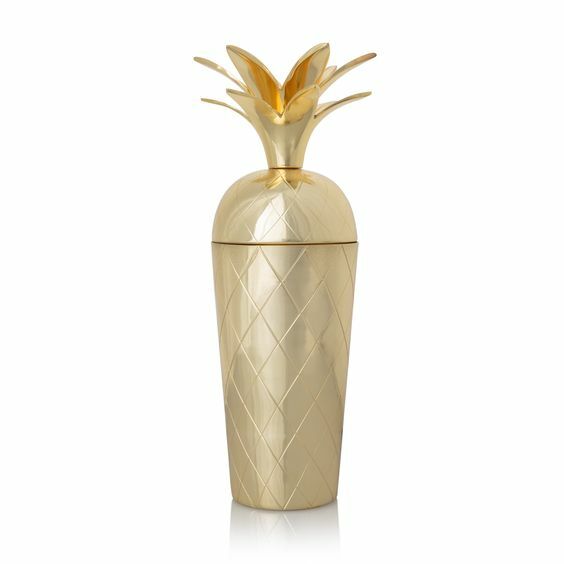 Ok so I wasn’t into the whole brass pineapple fad that seemed to take over the internet, but I do love this shaker from Oliver Bonas. 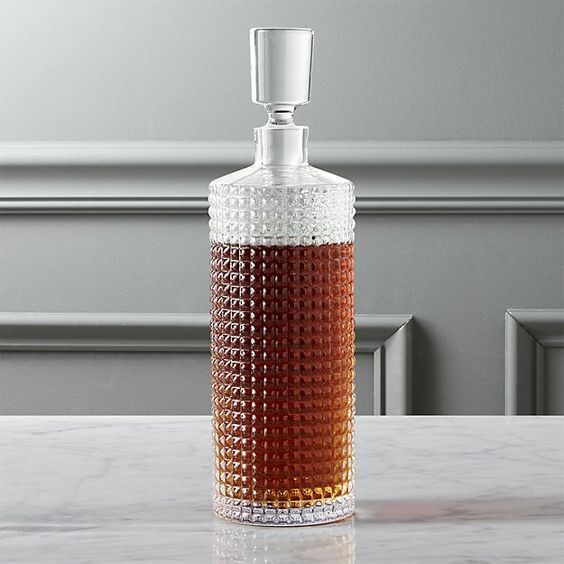 I am really taken with this textured decanter from CB2, I think its contemporary look would mix in really well with some vintage decanters. 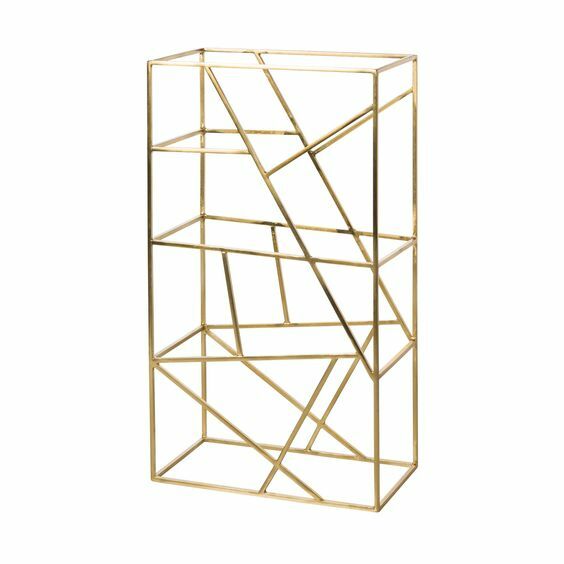 Now I also had my eye on this wine rack from Oliver Bonas, but alas they do not ship this to Australia, drat!! I will find myself a work around on that, I am itching to get may hands on this. All of these bits are new and are currently in stores. 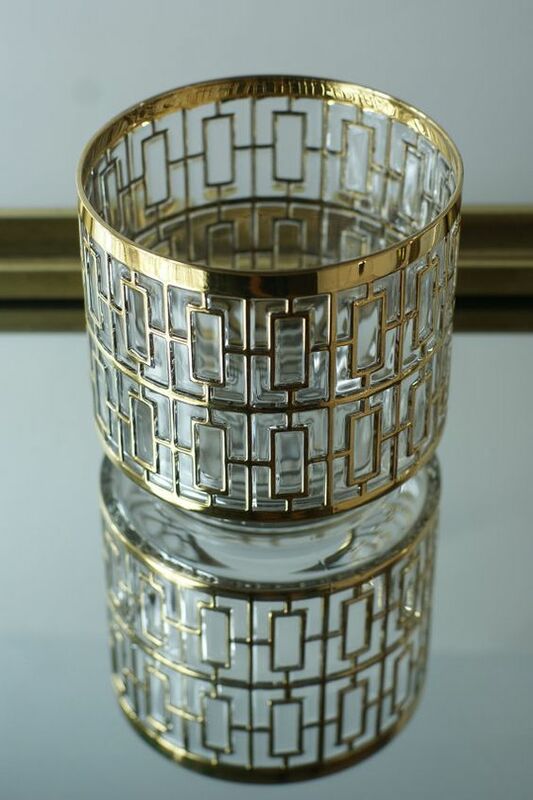 I have also been looking for vintage pieces from Etsy. I am completely smitten with this piece, and my finger has been hovering over the ‘buy it’ button a number of times. But it’s on the pricey side (hey that’s 24 carat gold decoration) hence the hesitating. But I do think it will look amazing on my cart. I think I need a drink to help me decide. ‹ PreviousPep Talk – Come On We’ve Got This!! Next ›My Pick of Interior Design Books – What’s on your bookshelf? ?